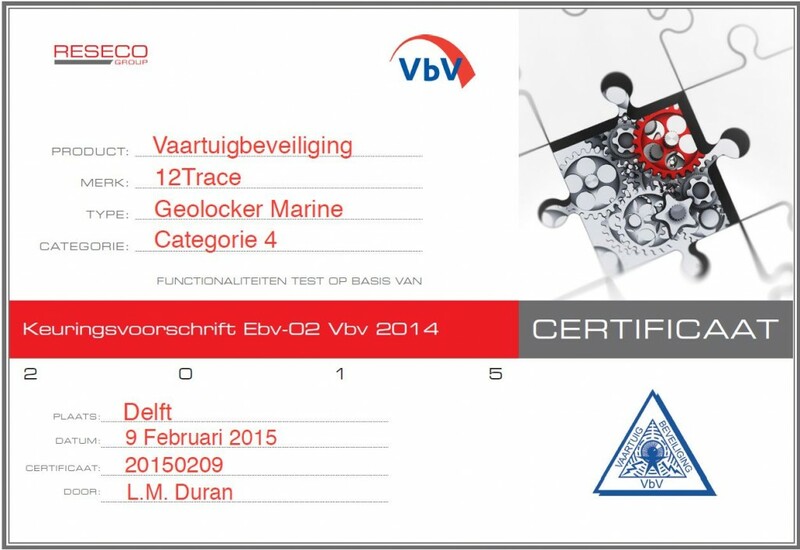 The VbV TV01 certification requires a GPS retrieval systems. For a retrieval systems the requirements are no longer merely technical but also functional. Retrieval systems are not just certified based on the certification, but als on the effectiveness. We are very proud that the new GeoChaser SCM TV01 vehicle tracking system by Kiwa SCM is certified according to the latest certification requirements. With this system you can be sure that it meets all the latest certification requirements. 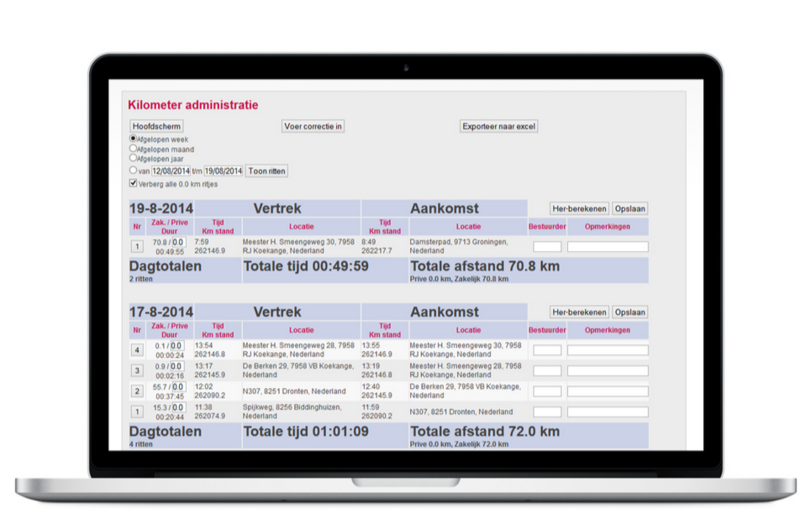 The Control Room Vlaardingen / Brinks Global Services will arrange any services if required. 12/24 V wired system, always ensured of a well wired system. This is the system to protect your vehicle: you receive a notification whenever your vehicle leaves a pre defined zone (GeoFence) Theft alarm: send out a alarm whenever the vehicle is moved without the ignition. Backup battery that last 7 days in case of sabotage. A notification is also sent that the power has fallen out. 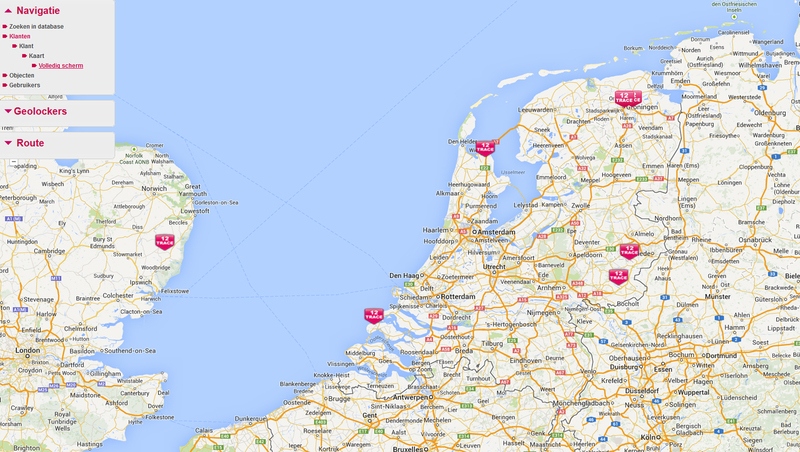 Unlimited views of the location from your own protected login page. Compatitle on all devices, including laptop, iPad, Android or PC. Cashback via de insurance company. For more information, ask your insurer. You’ll always know where your property is located thanks to the GeoLocker Compact. By using the timer you’ll be able to adjust the frequency of notifications sent of where your property is located at a particular moment. Set the frequency to a notification per minute, per hour, per day or per month. You’ll always know where your valuable property is located thanks to the wireless GPS Track and Trace system, giving you true peace of mind. The Geolocker Compact is the most affordable solution for tracking your valuable property without requiring a power source. The GPS tracking system is entirely wireless its functioning is not dependent on any external power source.